Many San marco homebuyers are finding that Point La Vista, located on the east of the greater Jacksonville area, is a great fit for their budget and lifestyle. 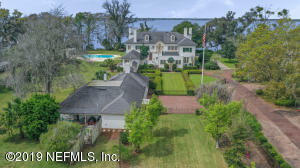 Some folks find Parks such as Fec Park, Colonial Manor Park high on their list of "must-haves" when they go to choose a location to make their purchase, whether its anywhere in that particular area of San marco, or in a specific neighborhood within Jacksonville. It can be tough to find just the right place that fits all your needs, but for most folks looking to make a move, Point La Vista comes very close. 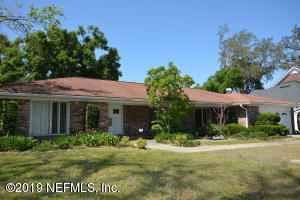 There are currently two Homes on the market for sale in the Point La Vista Neighborhood of San Marco FL. Looking for a New construction homes in San Marco? Please take a look at our New Homes section to see what's available. We are San Marco Real Estate specialists who are here to help you in your home search, Contact us today to start your home search. View list of all Subdivisions in San Marco. 6 br | 8 ba | 9697 sqft. 4 br | 4 ba | 2951 sqft.